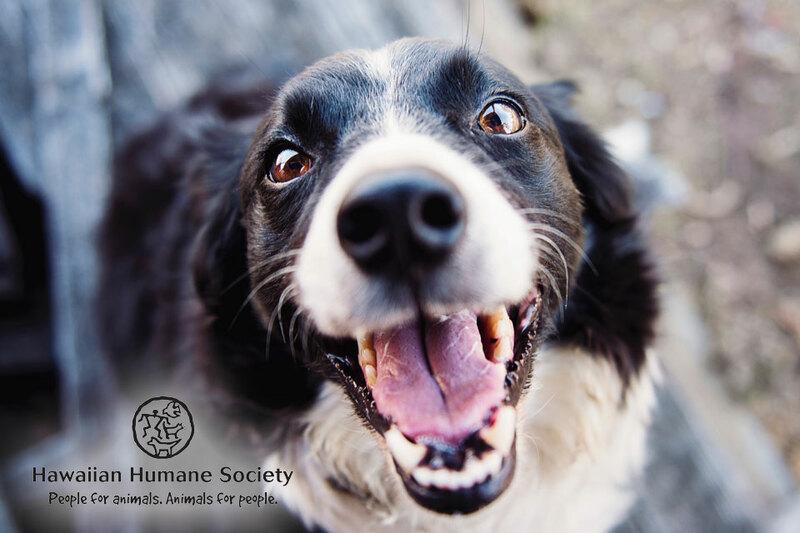 Parkers Carpet One in Spartanburg, SC has provided floors in a number of different nonprofit organizations free of charge. Two of the most recent donations were in the Carolina Pregnancy Center and Hope Remains Youth Ranch. The Carolina Pregnancy Center (CPC) is a non-profit, non-denominational organization that is committed to providing compassion, information and support to anyone facing the challenge of an unplanned pregnancy. Parkers Carpet One provided its center with new flooring free of charge. To learn more about the CPC, visit its website. Hope Remains Youth Ranch is a ranch that provides hope and a second chance for hurting and troubled, At-Risk children and youth ages 5-17. It is a place where youth, families and adults are transformed through the hope found in Jesus Christ using counseling, mentoring and equine therapy. Parkers Carpet One installed new floors for the ranch free of charge. To learn more about the ranch, visit its website. Carpet One Floor & Home is North America’s leading floor covering retailer, with more than 1,000 independently owned and operated locations in the United States, Canada, Australia, and New Zealand. 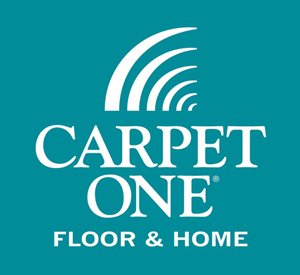 To learn more about Carpet One Floor & Home, visit our website or follow us on Facebook.